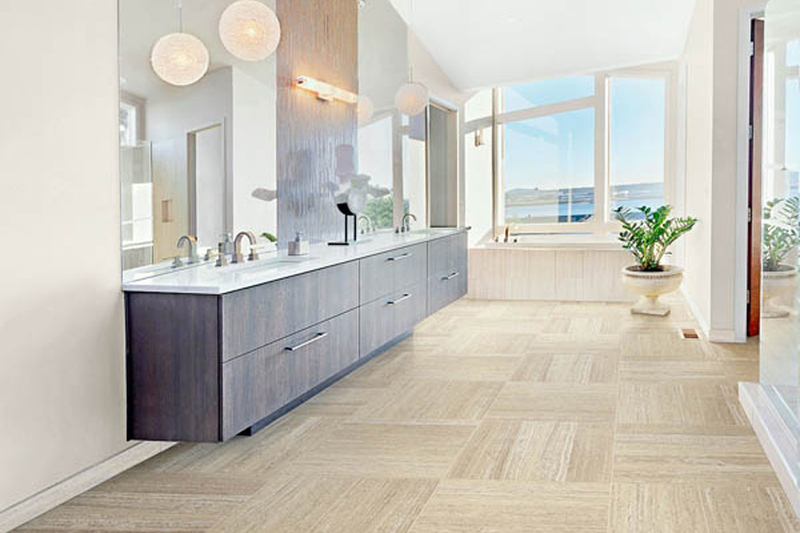 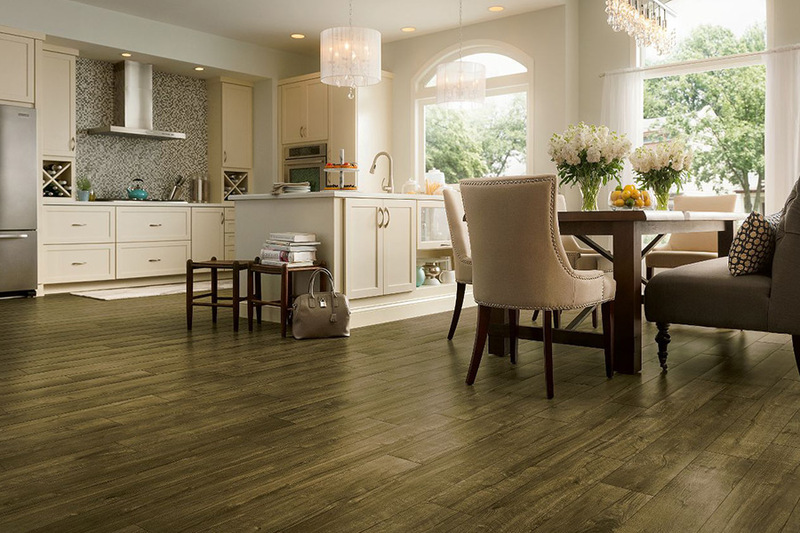 Have you heard about the remarkable new flooring systems known as luxury vinyl tile (LVT) and luxury vinyl plank (LVP)? 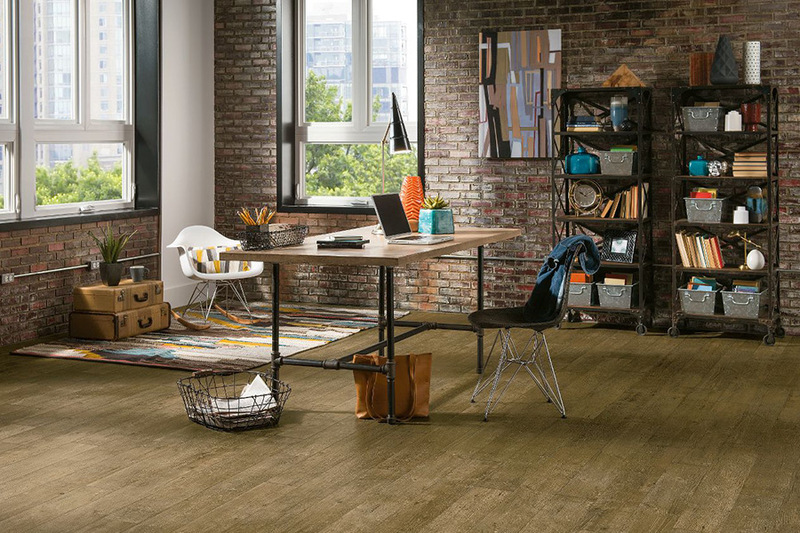 These flooring systems have become some of the most popular options on the market today, and with good reason. 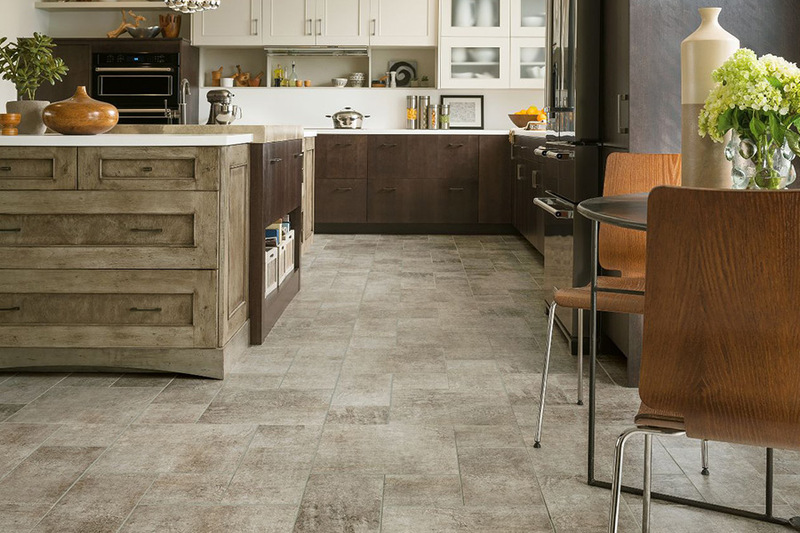 At Motor City Carpet & Flooring, we carry a fantastic selection of both LVT and LVP flooring, and we would like to tell you a bit about these remarkable systems. 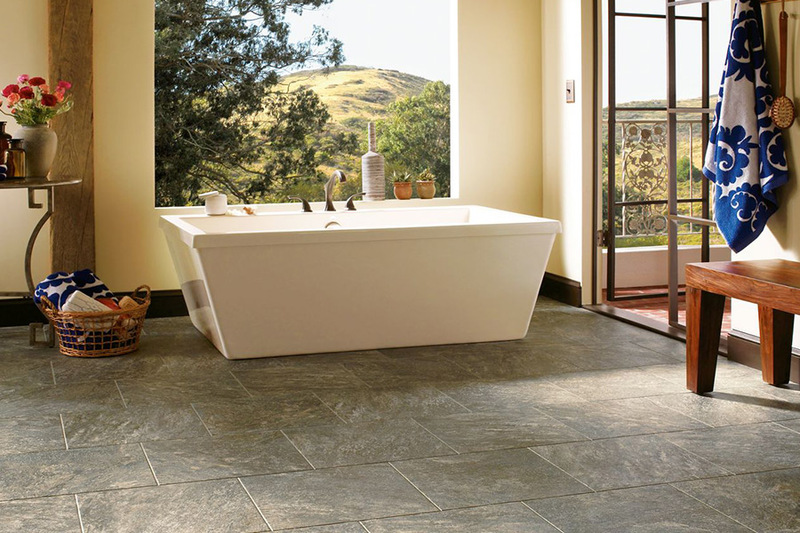 To begin with, luxury vinyl tile is sized and shaped to look like natural stone tiles. 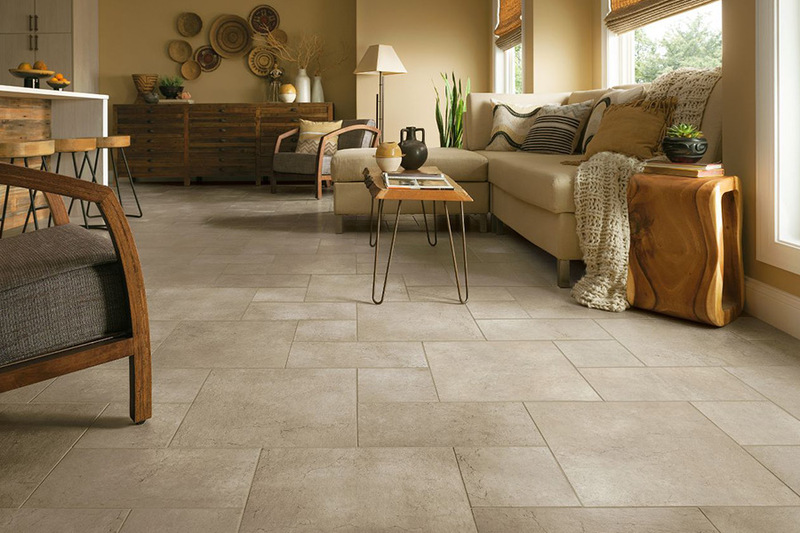 These systems are available in a variety of authentic looking themes including travertine, slate, marble, and other natural stone.